As a home owner you would have to look after the maintenance of your nearby environment. The cleaner your ambience is the more peaceful your surrounding are and hold your property value. To keep your nearby areas totally neat and clean every time it is a must for you to cut down the trees in your property on time as when they overgrow they can create loads of troubles for you. Though trees can add up the grace of atmosphere and make it look green but they can also be devastating for the ambience. Are you disgusted with the disproportionately grown trees in your surroundings? Do you want your environment to look uncluttered without the overgrown trees? Then do cut them down immediately. There is no need to worry a bit if you fail to put in the efforts required for tree cutting and removal as we are always there to help you. We are a leading tree cutting and removal services (a part of Jims Group) provider that is serving their clients for more than a decade now. We are expert in the field and have provided service to educational institutes, official premises, household areas, etc. till date. Our arborists at Northcote are very professional and own years of working experience in the department. They can put in their best efforts to fulfill your requirements related to tree lopping at Northcote in the shortest span of time. Stumps of trees can also hamper the environment to a large extent if they are not cut down properly. 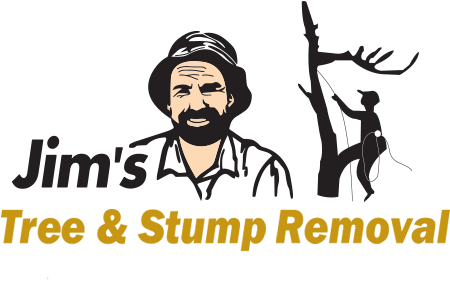 When stumps are not removed completely they gradually start decaying and can invite a pool of mosquitos, ants and other bugs towards them creating a ruckus in the surroundings. Besides that stumps can also lead to various other unavoidable issues. 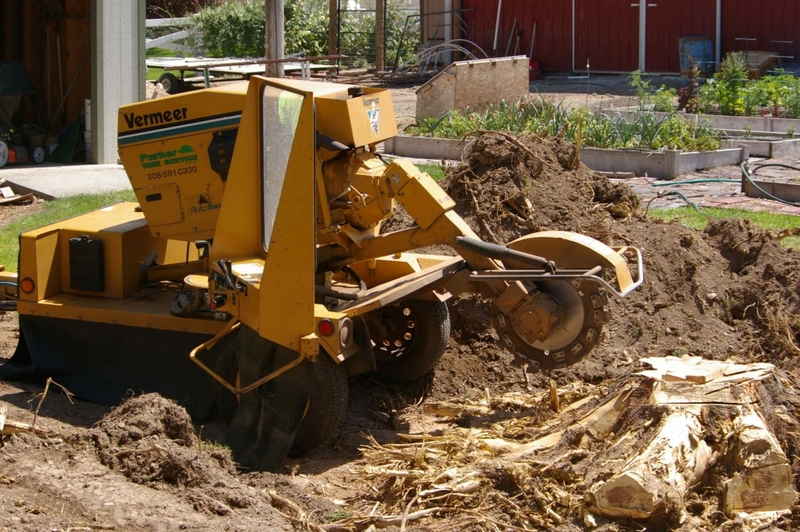 If you are facing such problems then do not waste any more time and opt for stump grinding at Northcote. The professionals in our team are extremely courteous and highly experienced. They assure you to leave no stone unturned until they meet up your expectations. Moreover all our services on tree removal at Northcote are being offered at very affordable rates which makes us very competitive. Our call center is open for 7 days . So you can call us on 131 546 any day or visit jimstrees.com.au. Our experts will listen to all your necessities and will provide you with the most potent solutions. You can also mail us mentioning your precise requirements. We also give free quotes to our clients. Call us to book an appointment with via call and give us the scope to serve you. Choose us today for tree cutting and removal at your location to get impeccable services in return.